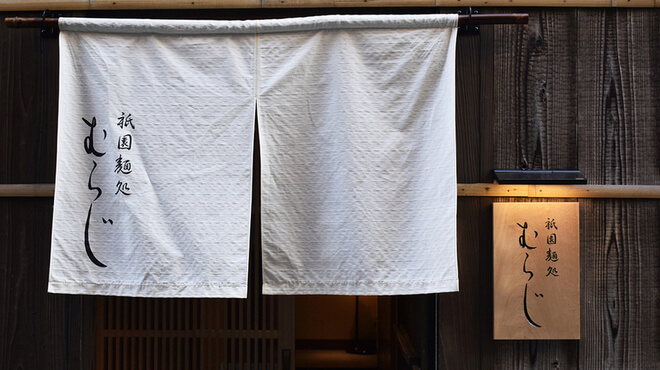 Muraji Ramen, a popular ramen restaurantin the Gion area of Kyoto known for its queues, has announced that it will open a new branch called Muraji Muromachi in the Shijo Karasuma area. 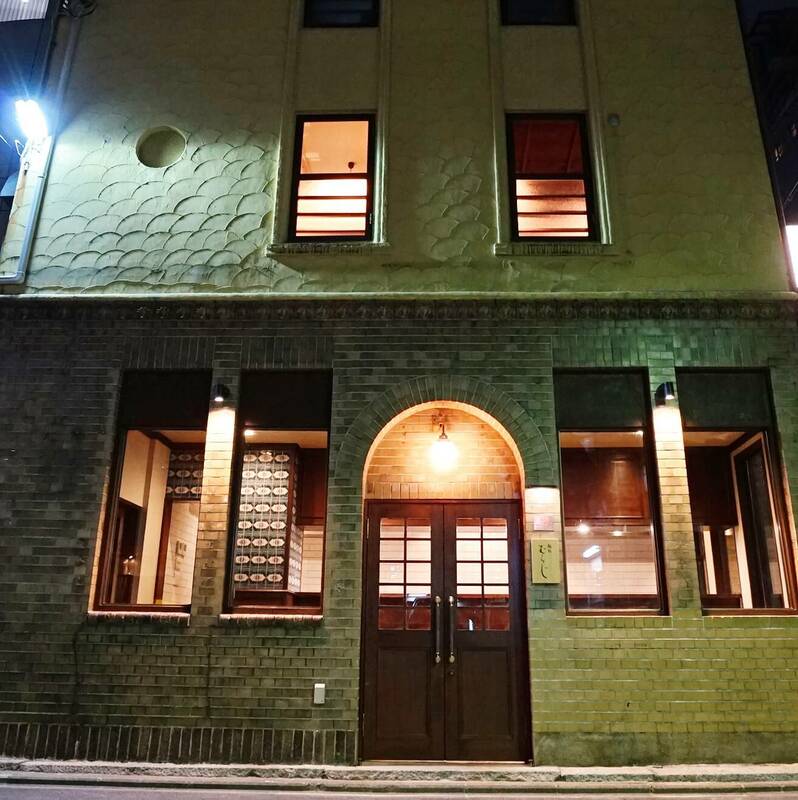 The new restaurant is housed in a renovated building at the interaction of Muromachi Takoyakushi which is right next to Shijo Karasuma Station. The building itself has a strong Taisho roman quality to it and was even selected as one of 2013’s most desired-to-keep buildings of the Meirin School district for its old and traditional Japanese atmosphere. They pride themselves on their toripaitan chicken ramen. 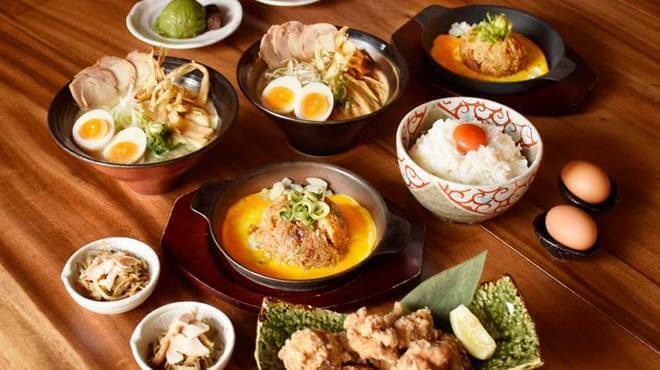 The restaurant will also open its third branch in Pontocho, a popular area in Kyoto amongst foreign tourists, on December 15, 2018. Muraji Ramen opened its main branch in Gion in November 2015. It is located in Gionkiridoshi which is located not too far from Shirakawa Street and lined with old Kyoto style town houses. It won’t be found on the main path but in the side streets. On a busy day the restaurant boasts over 350 customers. Their toripaitan chicken ramen is good for the heart and body and particularly popular with female customers. They also have a lemon chicken ramen dish which has even been picked up by the media and has seen its fair share of shares on Instagram. Muraji Muromachi offers a standing-and-eating style experience on the first floor and table seating on the second floor. They will sell limited quantities of their chicken karaage bento takeout which is hugely popular at the main Gion branch. 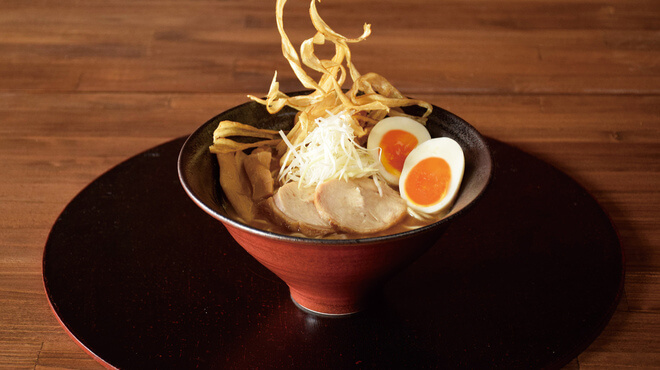 Enjoy a luxurious atmosphere and taste at Muraji Ramen’s new branch. *Last orders 30 minutes before closing time.